TOBA TEK SINGH: Eight PML-N activists were booked by the Chuttiana police on Sunday under sections 452, 354, 337, 148 and 149 for allegedly torturing a family by attacking their house, kidnapping one of them and tearing the clothes of three women for supporting the PTI. In his application to the police, complainant Adnan Shafi said that he and other PTI workers had displayed a PTI candidate’s banner on their house. He accused PML-N activists Ashar, Majid, Abdul Samad, Asif, Irfan, Shahroz and Abdul Razzaq for attacking and injuring him, his brothers Imran and Shafiq, his father Shafi, his sister Misbah, mother Mukhtaran Bibi and sister-in-law Iqra Perveen. 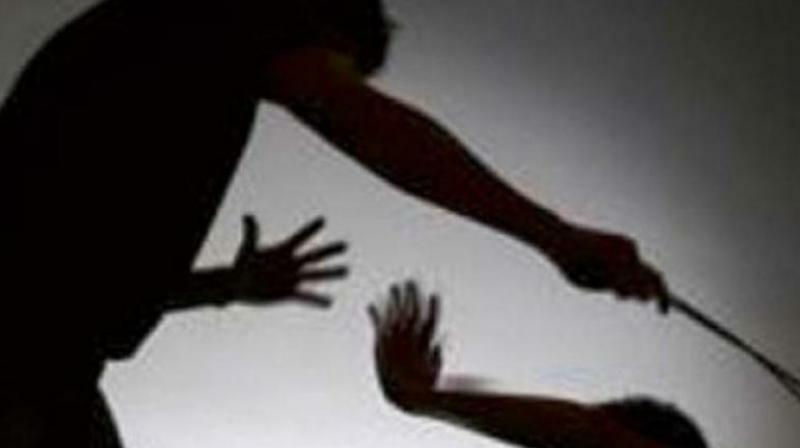 The complainant alleged that the accused persons also tore clothes of all three women and abducted his brother Shafiq. Adnan alleged that the accused also tortured his abducted brother Shafiq who was later thrown in fields in an unconscious condition. Later, the police said that the DHQ Hospital doctors confirmed torture on men and women.